Overwatch is getting highly competitive and the newer heroes are supposed to balance the game. Orisa, the new tanky hero introduced in the PTR and now available on all platforms was expected to be a formidable tank hero to depend on. 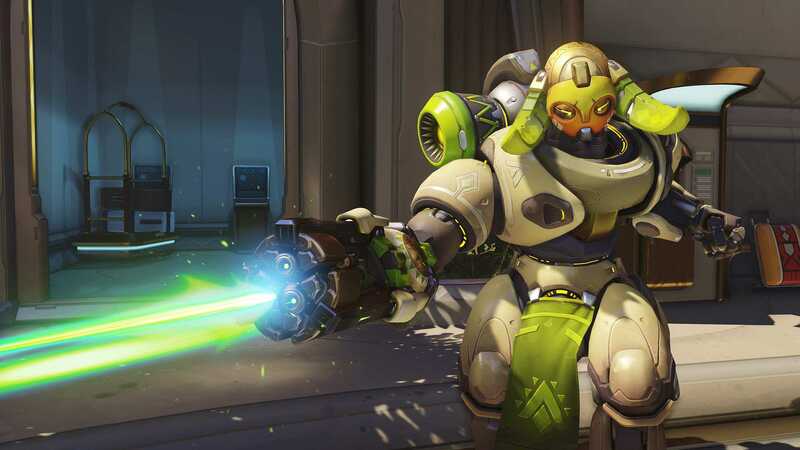 Blizzard Entertainment, the developers of Overwatch recently launched Orisa in the game after extensively testing it in the public test phase where her powers were tested. Players can give feedback for the final tweaks but things aren’t going as expected. While a lot of good heroes are there in the game, it still lacks a good tank hero to keep the situation under control. For a very long time, players are repeatedly using Reinhardt as the most trusted tank. While there are other choices many of them cannot take as many hits and still stay in the fight. The other tanks are more mobile and can fight intense battles while the team takes down objectives. 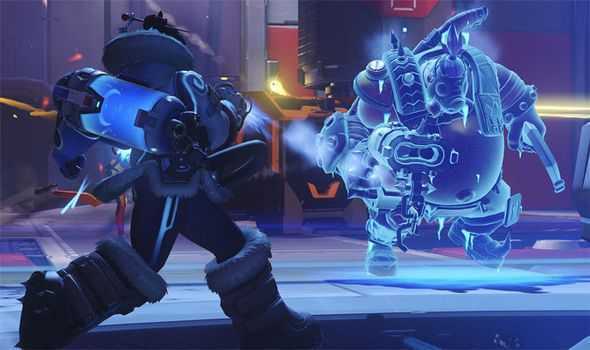 Orisa was anticipated to be the best replacement and in the developer video, the team commented that just like Reinhardt, she is an anchor tank. As the name suggests, these heroes are highly capable of holding a spot and the team can form around her. According to the developer, the entire team can go behind Orisa as her 900 HP barrier shield would protect them until they are ready. The power had a short cool down time but things are going awry in the real game. While on paper every skill of hers sounds like a tank, she is hardly one in any Overwatch game. Players are disappointed that she not only lacks tank abilities but her powers are easily countered by most heroes making it expendable in any match. Teams can’t rely on her and unless they are going to fully support her, there is no way to win a match. After playing for so many hours, players opine that Orisa is a support DPS and is not an anchor tank as originally advertised by Blizzard. A traditional tank should be like Reinhardt or Winston with an actual shield that they can put down on the ground to protect their teammates. The complaints continue to go high on Reddit and Battle.net forums where players demand a huge patch update to fix the hero. They are also requesting the developers to change her class at least rather than calling her a tank without the actual powers to defend a whole team.